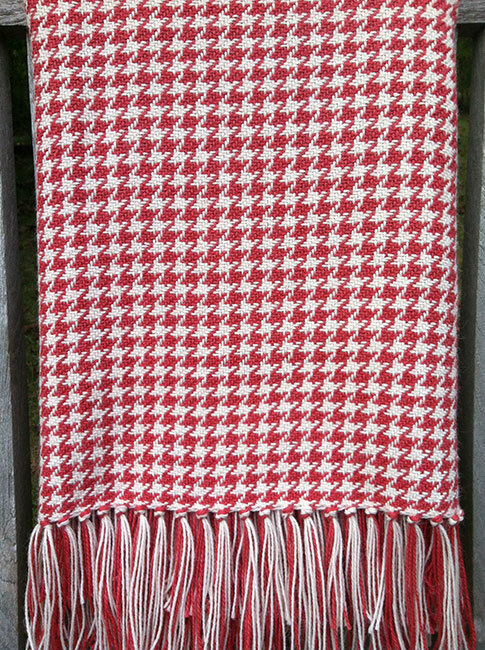 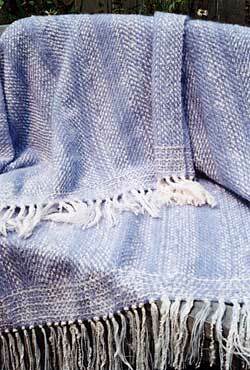 This is a lightweight but very warm throw. Feels great against the skin and has a lovely drape. 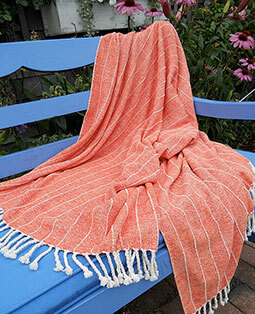 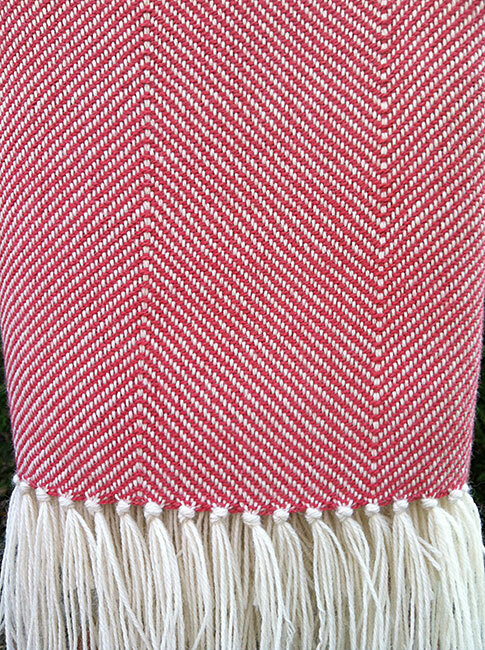 This handwoven favorite started out as a baby blanket so you can imagine how soft it is! 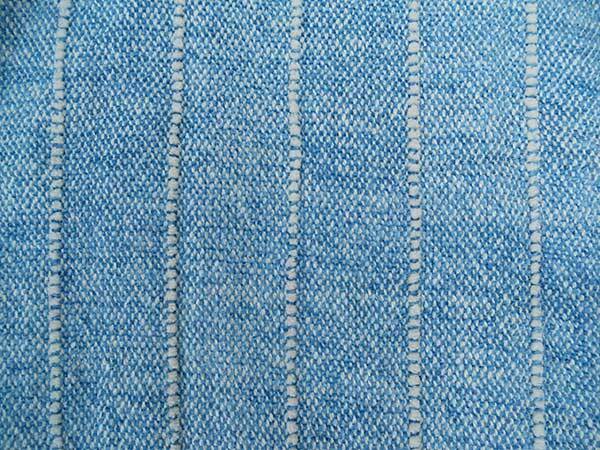 But, the best feature is that it is preshrunk and can be thrown in the washer & dryer. Curl up in your favorite chair or relax on the couch with our most livable, cozy throw and our best seller. 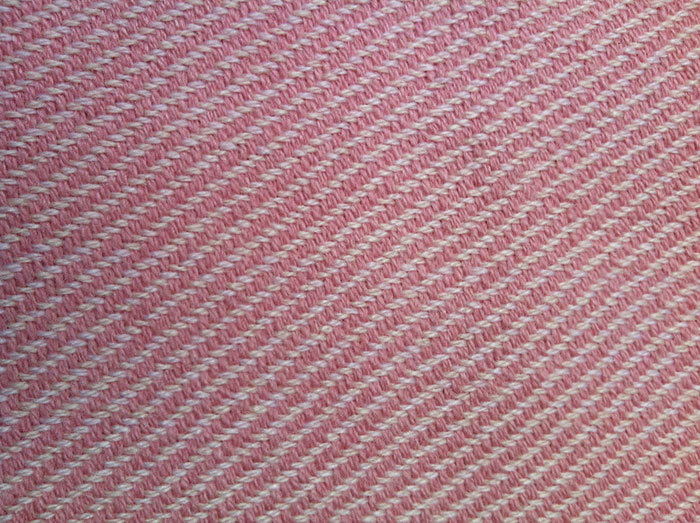 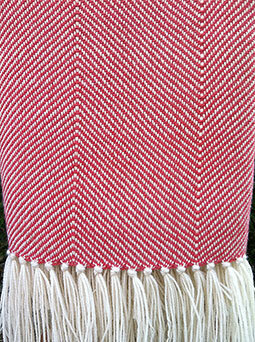 100% alpaca woven in a wide herringbone. 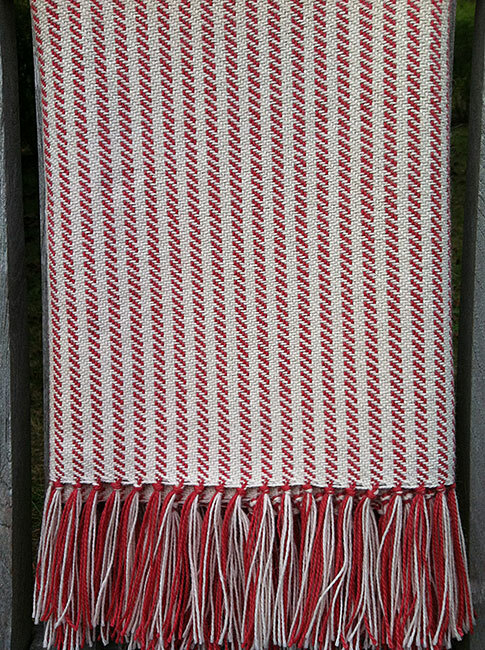 Available colors - click on image for larger view - (colors shown may vary depending on your monitor) All colors combined with white - Also available in solid black & solid natural white. 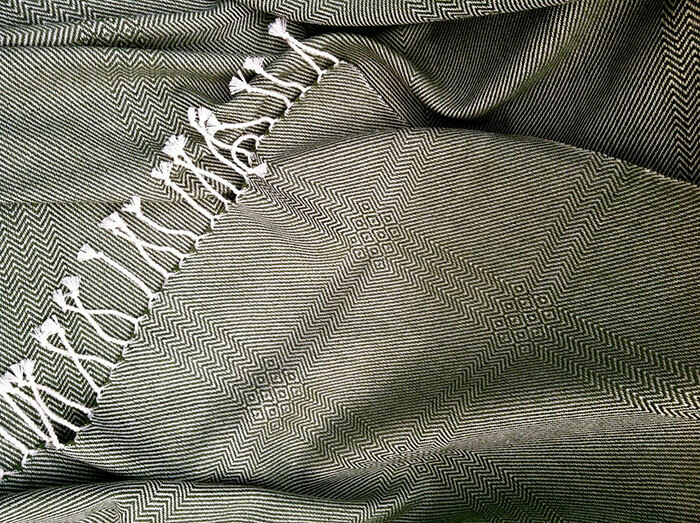 Luxurious warmth. 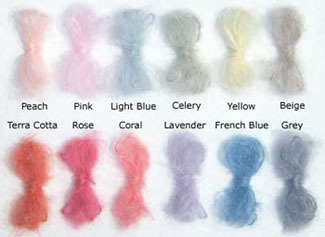 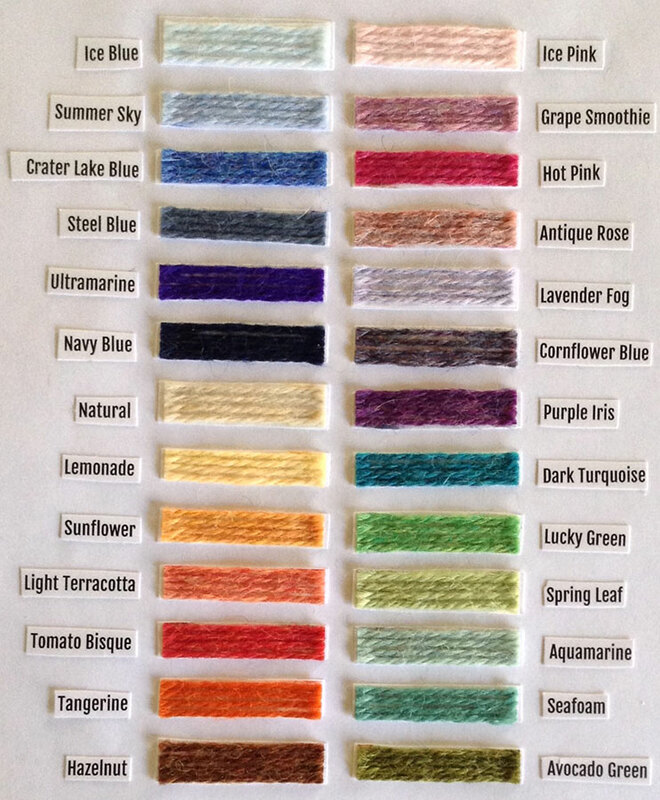 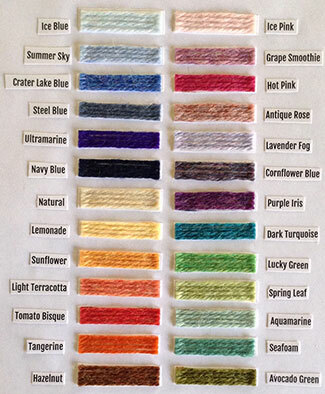 The silk is spun in Switzerland and is much thicker than other silks. 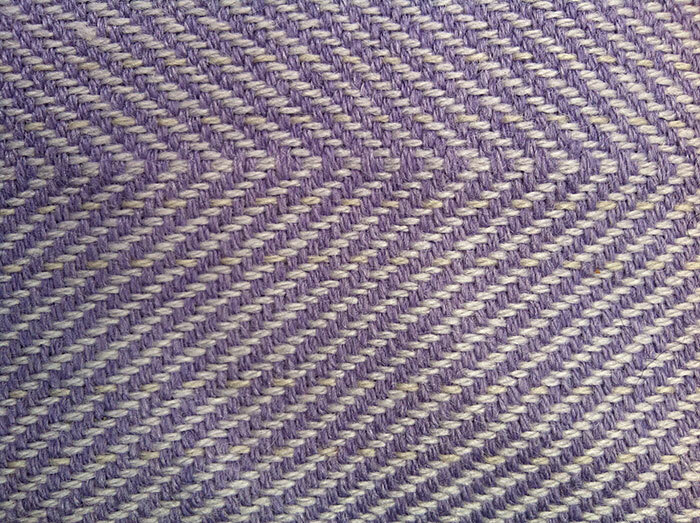 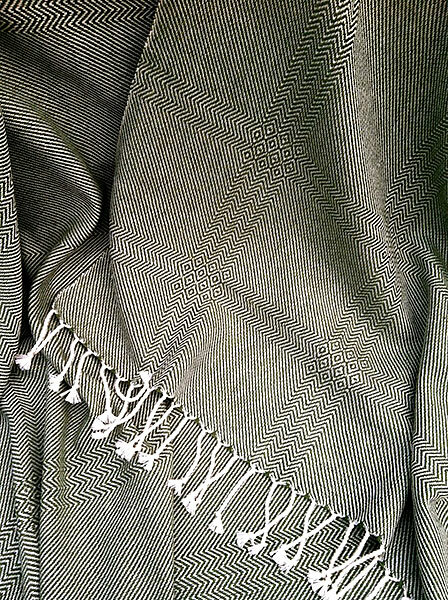 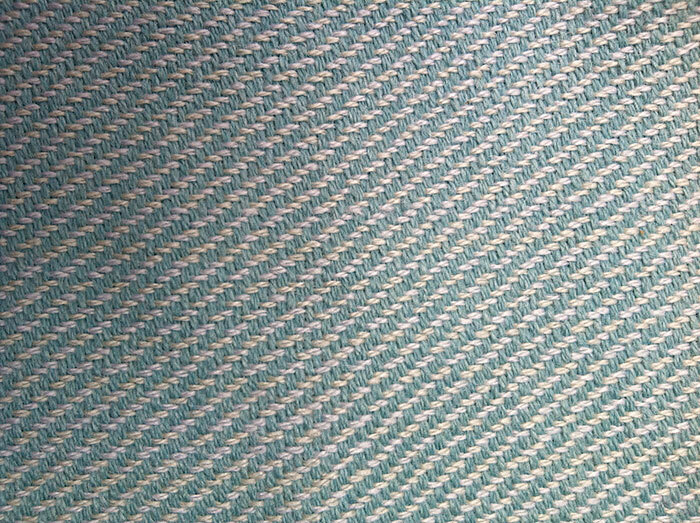 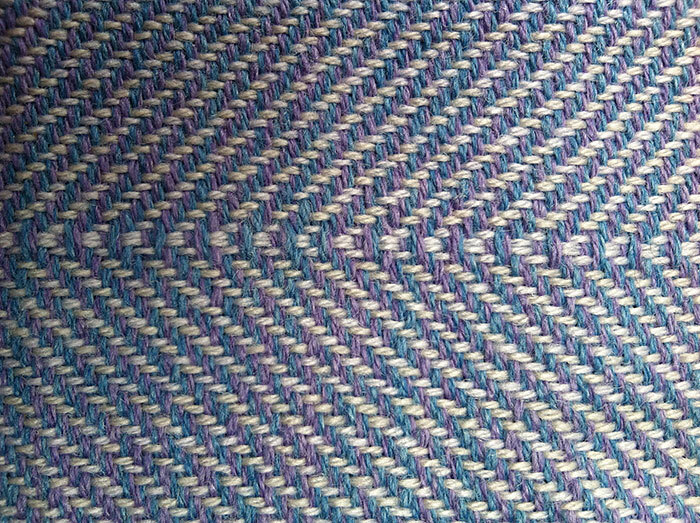 Woven in a thin herringbone. 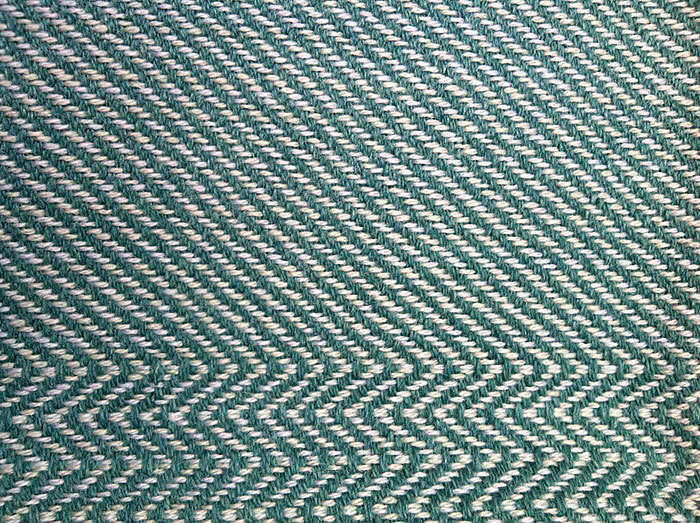 3 1/2' X 6 1/2' - $625. 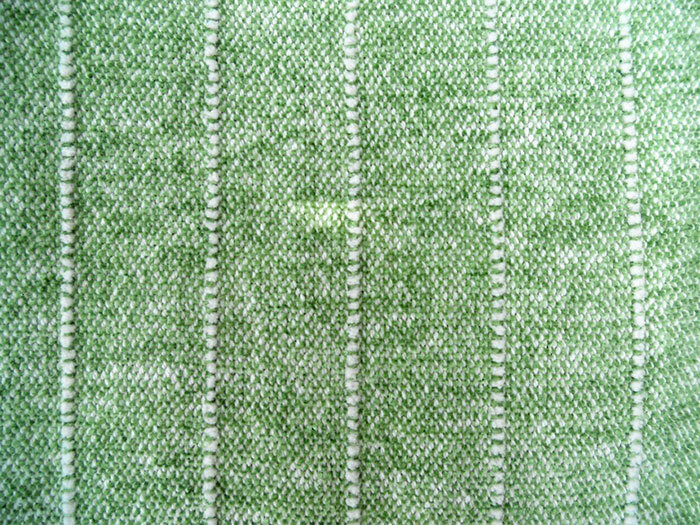 Soft mohair yarn woven on a mixed fiber warp (yarn running fringe to fringe) consisting of alpaca, silk, mohair, cotton and wool. 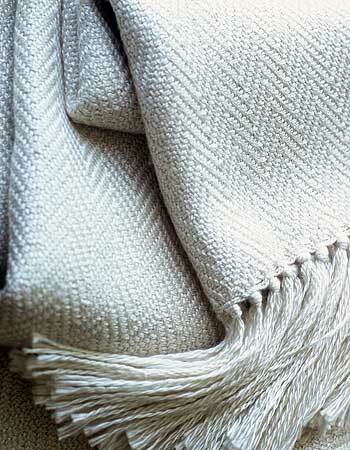 Solid natural white makes the ultimate Nantucket wedding gift. 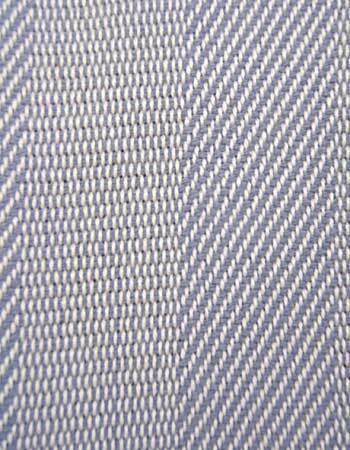 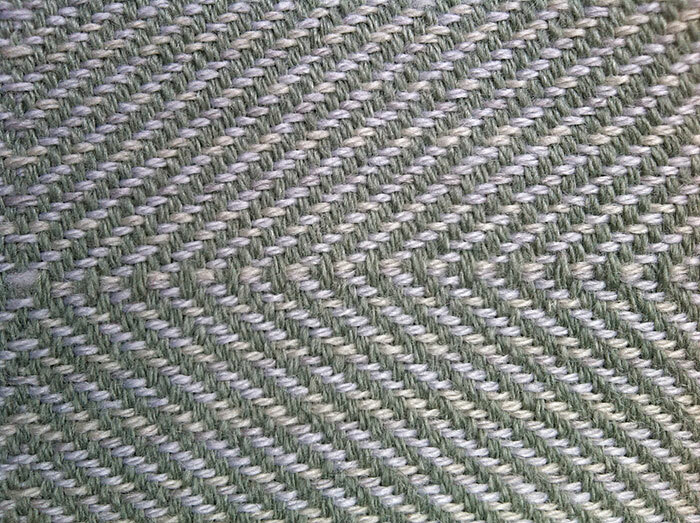 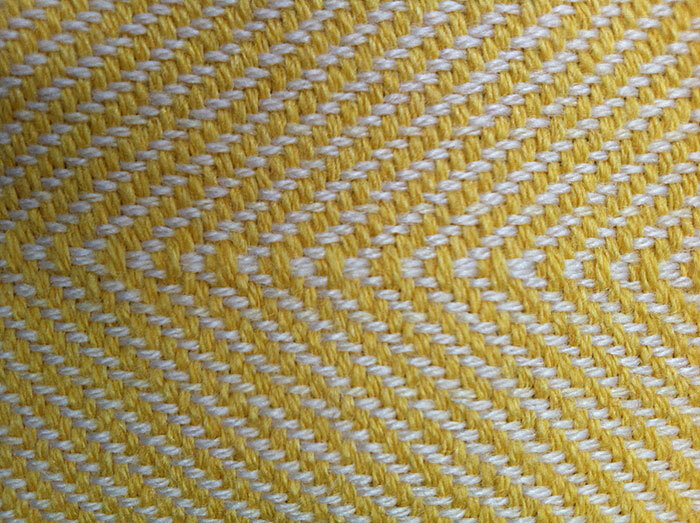 To custom order - Choose a design, Plain weave (shown left) or Twill Weave (shown below left) and a color (see below right). 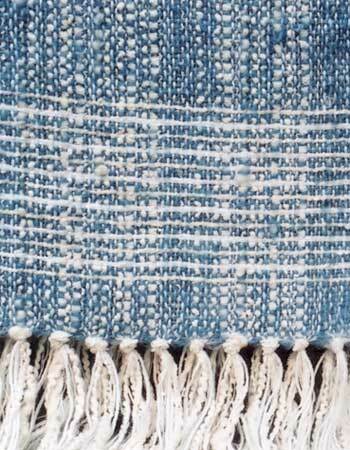 Color choices are always mixed with the natural white warp and accents. 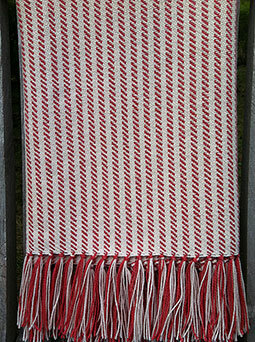 3 1/2' X 6 1/2' $465. 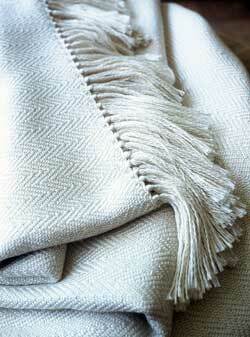 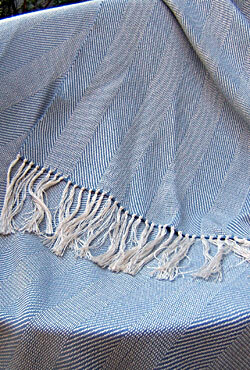 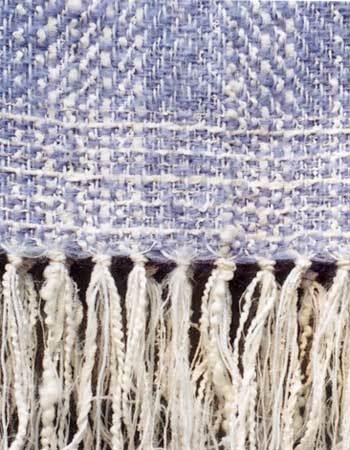 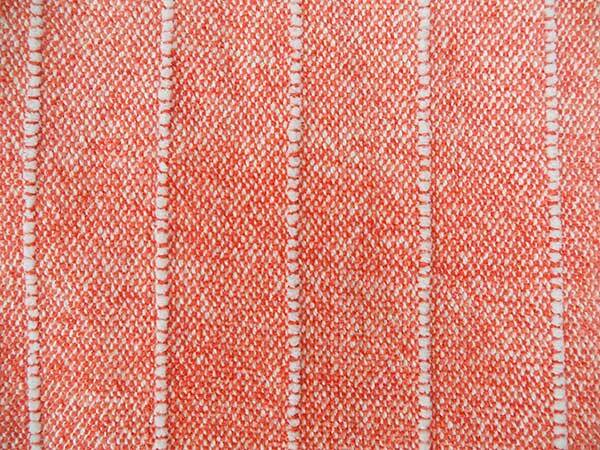 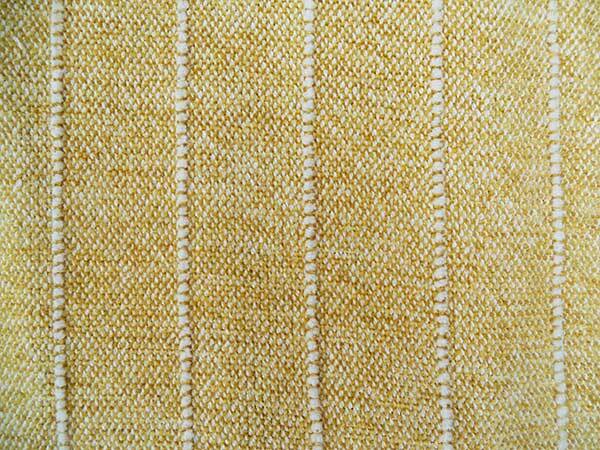 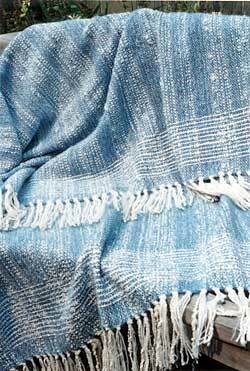 Soft and luxurious, this throw has an interesting weave structure of stripes in twill and basket weave.